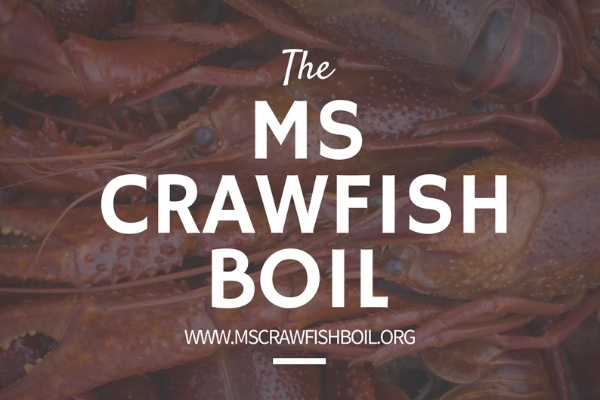 The MS Crawfish Boil Foundation is devoted to raising funds for research into a cure for MS. We have spent the last 6 years building a foundation that can truly impact those suffering with MS. Each year we rededicate ourselves to increase our community outreach and our ability to raise funds. By donating today, you are helping us reach our goals. If you would rather send a check- please contact us for an address. Please consider donating to this amazing cause that raised funds to help fight MS and find a CURE! Sorry I was out of town and missed the fun. Hope it was a successful event! JB- Hope you have a successful Crawfish Boil fundraiser this year! Sorry I can't make it but hopefully one of these years! Sorry we can't make the crawfish boil but we love what you are doing here.